There is a wide range of interesting and fun social activities going on at the Royal Harwich Yacht Club - its not all about sailing! 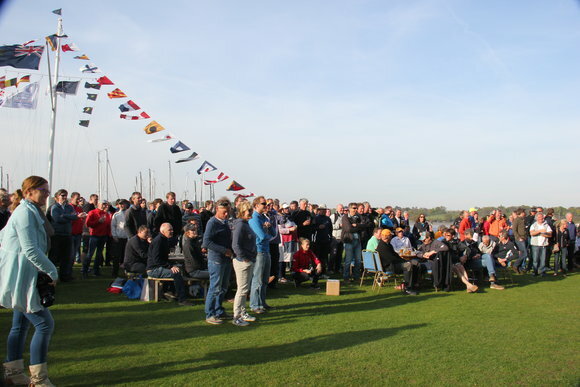 RHYC hosts a variety of traditional Club events such as a Fitting Out Supper, Regattas and a Laying Up Supper, but we also provide our members with an array of other social events. Below are details of the RHYC /CA Winter Talks and also the Art Group that runs through the Winter months. In addition, we hold other events: an annual President's Dinner, a formal black tie event with a guest speaker, a fun rules night with supper, testing you knowledge of the new rules, even a traditional roast on Easter Sunday.